Though smartphones haven’t completely replaced desktop or laptop computers, for many they have become the primary method of performing certain actions like reading and responding to your emails. If that describes you, and you get a lot of email, you probably want to find faster ways to clear your inbox each day. 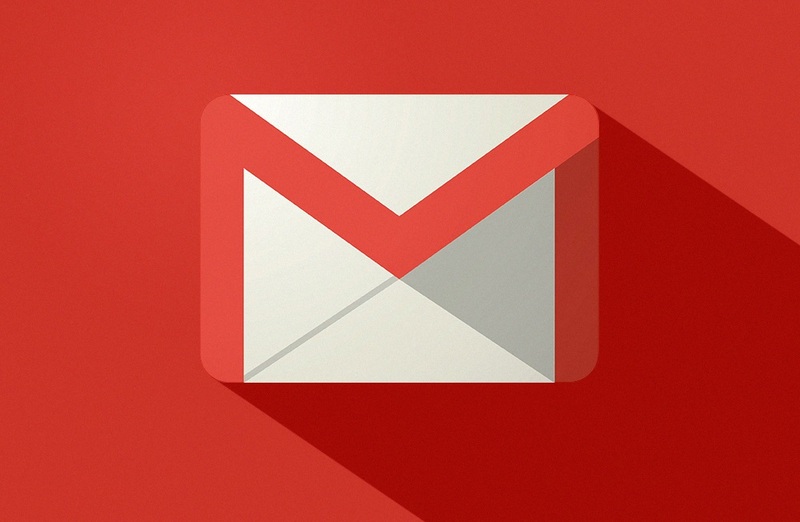 Users of the official Gmail app on Android have been requesting one feature for years to do just that: a “mark as read” button to Gmail notifications. Now, you can thanks to a nifty third-party app called AutoNotification. As you can see above, the original Gmail notification on the left shows the email contents but only allows me to archive (or delete, depending on your settings in the Gmail app) or reply to the message. On the right, we can see a clone of the Gmail notification created by AutoNotification that has all of the same details and buttons but adds an additional “Mark as Read” button. This isn’t the first app that adds this feature. There’s an old app on the Play Store called “MarkAsRead for Gmail” which is basically abandoned, didn’t work for me, and only supports a single Gmail account. On the other hand, AutoNotification is constantly updated by its developer and its Mark as Read feature supports multiple Gmail accounts. I originally messaged Mr. Dias about adding this feature to his AutoNotification app last month, and I’ve been testing this app without any issues over the past week or so. If you’re as bothered as I am with not having a button to quickly mark new email messages as read without opening the Gmail app, then give the latest beta update of AutoNotification a try. The feature can be found in AutoNotification beta v3.3.1b that was just released today. In order to join the beta, you have to join the AutoApps Google+ group here to become eligible to sign up for the beta program listed here. Once you’ve done that, you can simply download AutoNotification from the Play Store. Just double check that it is version 3.3.1b as otherwise it won’t have the Gmail Mark as Read feature! The feature requires a $0.99 in-app purchase in order to use it beyond the trial period of 7 days. If you have already purchased AutoNotification before, such as when trying to bring back notification importance controls in Android Oreo, then you won’t have to pay for this feature on top of the full license you already bought. In actuality, the app utilizes a Notification Listener service in Android in order to intercept Gmail notifications from your selected Google accounts. The app then utilizes the Gmail API to send a “read” message based on the timestamp of when the original email notification pops up on your notifications, filtering by the content of the original message so it hopefully matches the correct one. This isn’t 100% accurate because there may be some delay between when the Gmail servers records your message timestamp to when it shows up on your notifications, so instead AutoNotification sends a range of times between which it suspects the email was sent. The vast majority of times this is sufficient for it to mark the correct email as read, but if your inbox is overflowing with back-to-back emails sent a minute apart, there may be a rare occurrence of it not working. That’s why the feature is still in beta.